Press Release (ePRNews.com) - Lund, Sweden - Mar 16, 2018 - The Nordic Investment Bank (NIB) and the special-purpose vehicle SKR Spallation AB have signed a 23-year loan agreement of EUR 30 million for the construction of offices and laboratories at the site of the European Spallation Source in Lund, Southern Sweden. 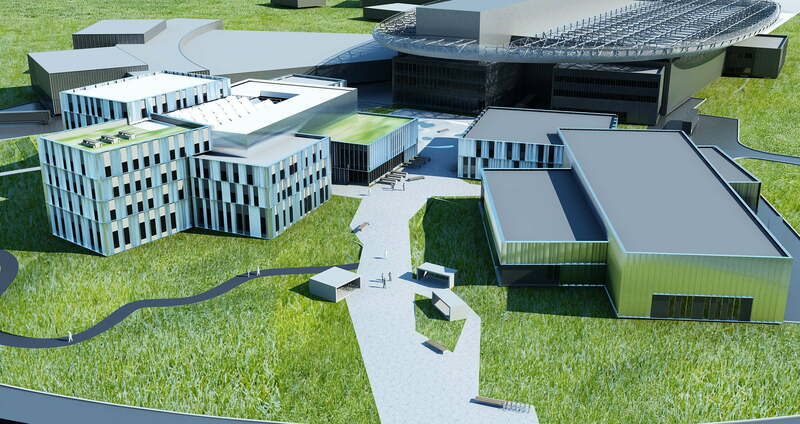 The project is referred to as the ESS Campus, and includes the construction of laboratories and workshops to support the research conducted at the ESS facility. In addition, office premises with up to 450 work places and a canteen for 200 people will be built.